The EU is threatening Spain with action unless it improves protection for the public when taking out a mortgage with a Spanish bank. In a formal notice sent out last week, the European Commission said it “is requesting Spain to bring its national laws on civil procedure regulating mortgage enforcement and payment orders in line with EU consumer law… to ensure that consumers are fully protected against unfair contract terms.” The Commission says that Spain has two months to reply to the notice. A consumer in a position of weakness compared to the supplier will not be bound by unfair terms. 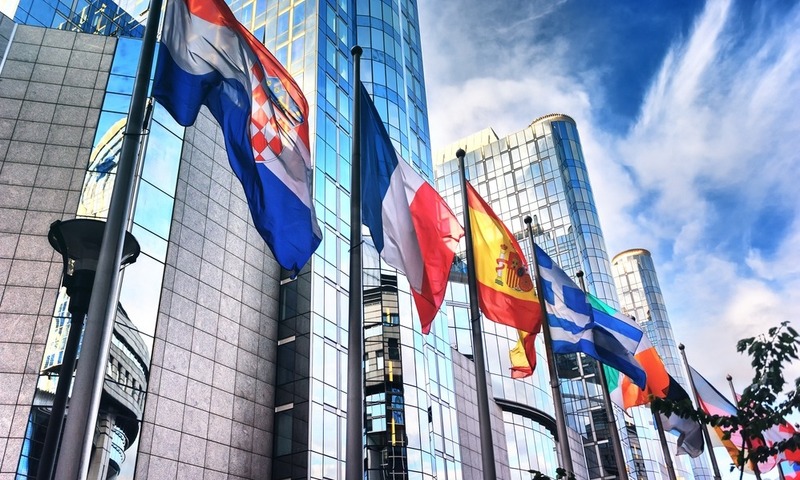 The EU has concerns about so-called “abusive clauses” in a mortgage contract, which are unfair against the mortgage buyer. 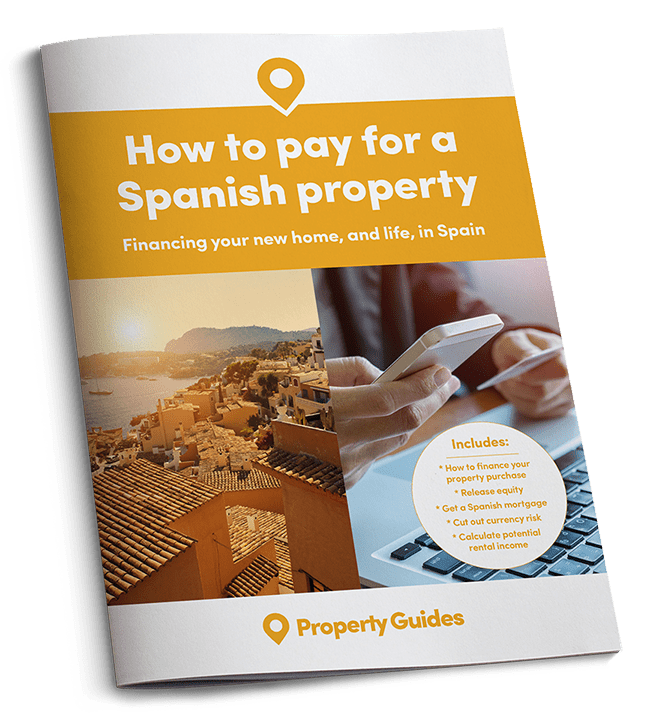 A landmark ruling by the European Court of Justice in 2013 highlighted the problem of unfairness in Spanish mortgage laws, and forced some changes. In the case of Aziz v. Catalunyacaixa (2013), Mr Aziz, a resident in Spain, had taken out a mortgage with the Savings Bank of Catalunya. When Mr Aziz defaulted on the loan, the terms of the contract allowed for the Bank to immediately set a default interest rate of 18.75% per annum and start repossession proceedings. In fact, Mr Aziz defaulted for several months, but it was not uncommon at the time for a single default in one month, perhaps a simple banking error and not even down to any lack of funds, to trigger punitive charges and mandatory repossession. Mr Aziz claimed that this clause was unfair according to EU law. 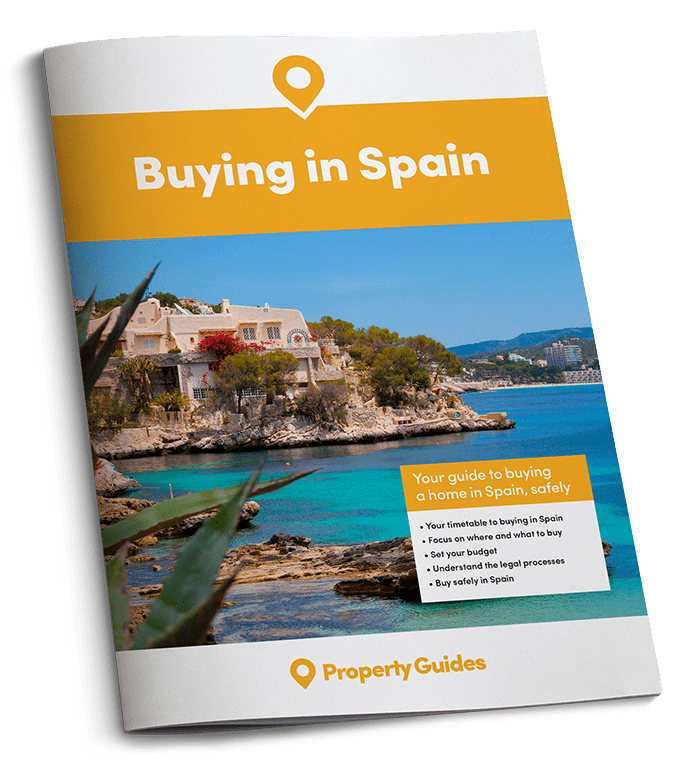 Spain must protect mortgage buyers. The European Court of Justice ruled in favour of Mr Aziz. It said that since the consumer was normally in a position of weakness compared to the supplier, “as regards both his bargaining power and his level of knowledge”, then unfair terms will not be binding. Abusive clauses include those that require an off-plan buyer to take a mortgage from the developer. As a general rule, a clause is held to be abusive if it harms a consumer who is not knowledgeable on a matter, while benefitting the professional who drafted the contract, within a business relationship. Other typical abusive clauses include those that require an off-plan buyer to take a mortgage from the developer. Another common clause is where the mortgage rate rises automatically when interest rates rise but the consumer has to request a reduction when interest rates fall, or where a decimal point is rounded off, but always to the consumer’s disadvantage. Abusive clauses include those where consumer is required to pay for both sides’ legal costs in the case of litigation, or where the developer chooses the notary.